Several members of the Hip Hop community took to social media on early Tuesday morning (March 13) to mourn the death of Hip Hop vet Craig Mack. He was 47. I just got a disturbing phone call. I cannot believe this dude is gone. He just reached out a couple of weeks ago for me to speak on his documentary about his life. Rest In Peace Lil Bro. Mack, who rose to notoriety with 1994’s “Flava In Ya Ear,” was signed to Diddy’s Bad Boy Entertainment throughout the ’90s. The track’s remix is considered one of the greatest rap posse cuts of all time. “Flava In Ya Year” is also certified platinum by the RIAA and peaked at #9 on the Billboard Hot 100 the year it was released. Despite Diddy asking him to join the Bad Boy Reunion Tour in 2016, Mack opted not to do the shows. However, he did return in May 2016 with a religious rap song he performed at The Overcomer Ministry in South Carolina. Tributes have already started pouring in on social media. From Whodini’s Jalil Hutchins and Juicy J to Biz Markie and R.A. The Rugged Man, news of Mack’s death is currently rippling throughout the Hip Hop community. This is a developing story. HipHopDX will post an update after more details become available. In the meantime, check out some of the tributes below. RIP Craig Mack THE LEGEND ?? 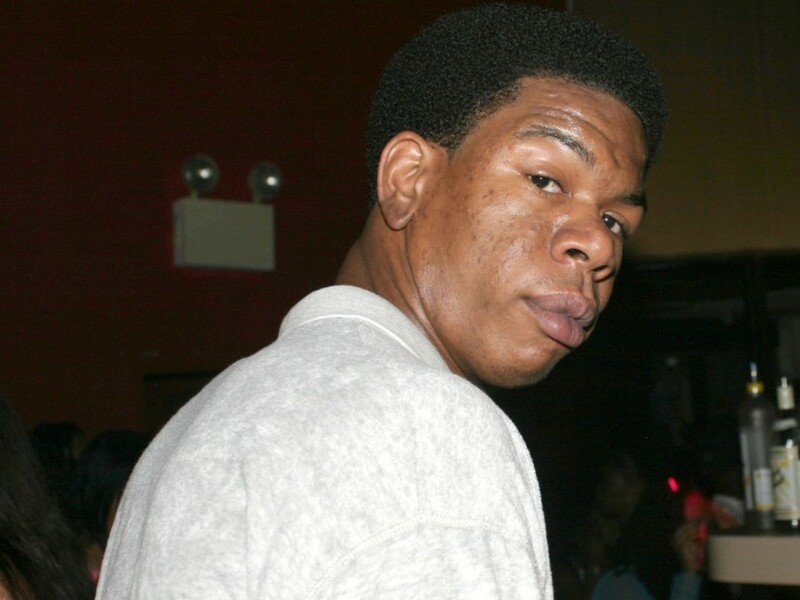 R.I.P TO MY MAIN MAN CRAIG MACK ANOTHER GREAT ONE GONE….